Belgotex Floors’ Berber Point 920 is nothing short of legendary. 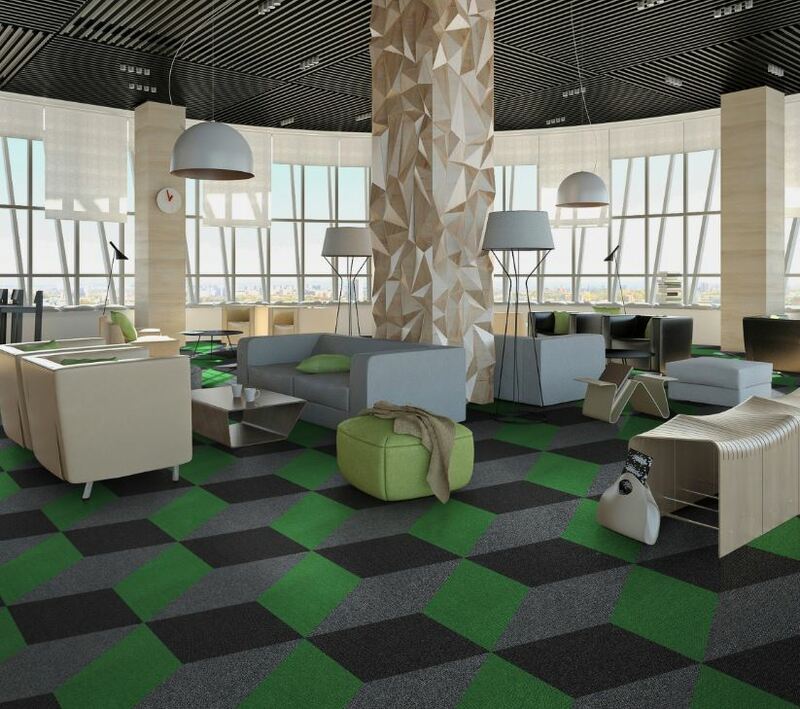 The product has been a staple in the commercial flooring space for decades and a much-loved choice for architects and interior designers. The recent revamp of this tried and trusted product involved the inclusion of six new vibrant colours which have breathed new life into its already extensive range. With the addition of the new brights, which include Garnet, Amethyst, Jasper, Onyx, Shamrock and Sapphire, the Berber Point 920 range has grown to 25 colours, making it a designer’s dream. This range is the epitome of innovation, opening up a whole new world of design opportunities, inspiration and possibilities that only bursts of rich colour, creative shapes and striking patterns can achieve, transforming ordinary floors into masterpieces. Made for heavy commercial spaces with high levels of traffic, this product is renowned for its durability, cost-effectiveness and now even greater versatility, qualities that have earned it its great reputation in the industry. Its stain-proof and easy installation qualities make it the ideal choice for today’s high-paced lifestyles. Not only does Berber Point 920 contain Belgotex’s own post-industrial recycled content, it is also manufactured in South Africa’s first 6-star industrial building and is Green Tag Certified, ensuring it meets the requirements for your next green building. Available in a variety of sizes that further enhances its versatility, Berber Point 920 can be found in standard 3.66m width ResinBac broadloom carpet sheets and 50 x 50cm ResinBac NexBac tiles. Other sizes, which include 60cm x 60cm, 1m x 50cm and 1m x 1m for NexBac tiles and 30cm x 120cm for NexBac plank tiles, are available on request.